To learn more about "The Facts Behind Senior Hunger" please click here. Your financial both gifts both large and small will help EChO fight hunger which seniors right here in our community are experiencing. 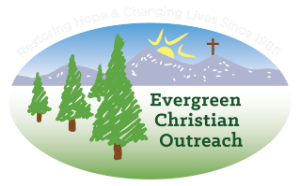 Thank you for your donation and if you have any questions please call 303-670-1796 or send an email to info@evergreenchristianoutreach.org.